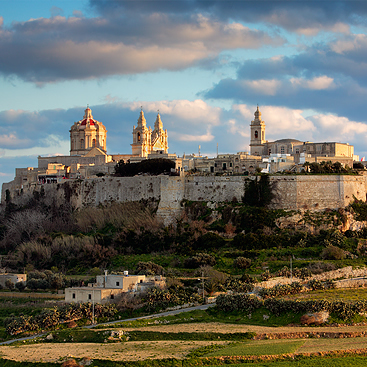 D'Ambrogio is situated in Rabat next to one of the most beautiful and most historical places in Malta, called Mdina. Rabat is in the center making it ideal for tourists who would like to visit all parts of the Island. 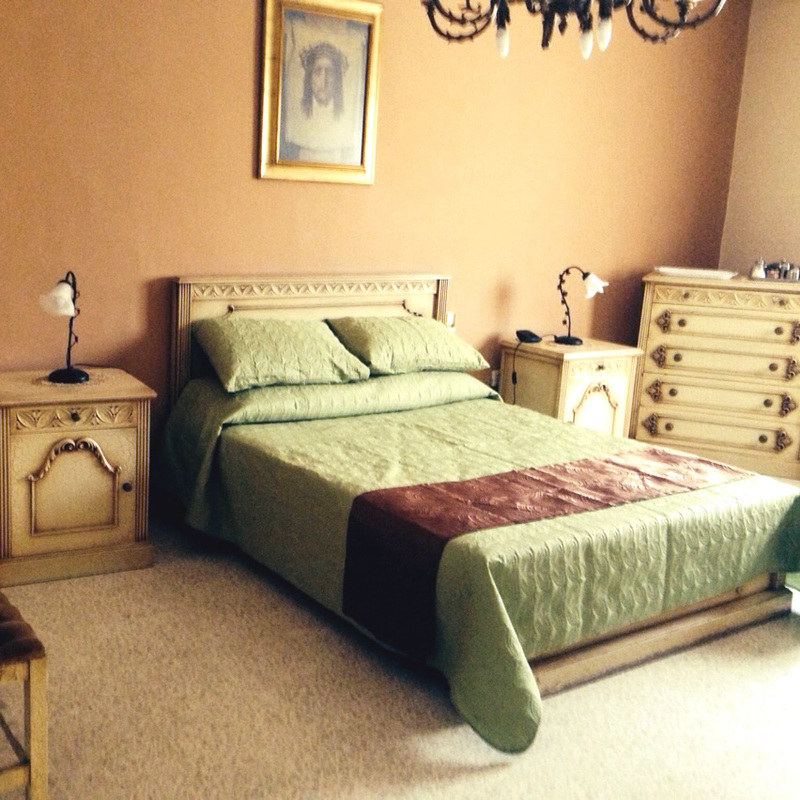 We pride ourselves in offering high standards with all our rooms. All furniture is solid and comfortable. Rooms with fully air conditioning is also available, whilst having also the opportunity to sunbathe on a sun bed in the terrace. Wi-Fi is also available for free. 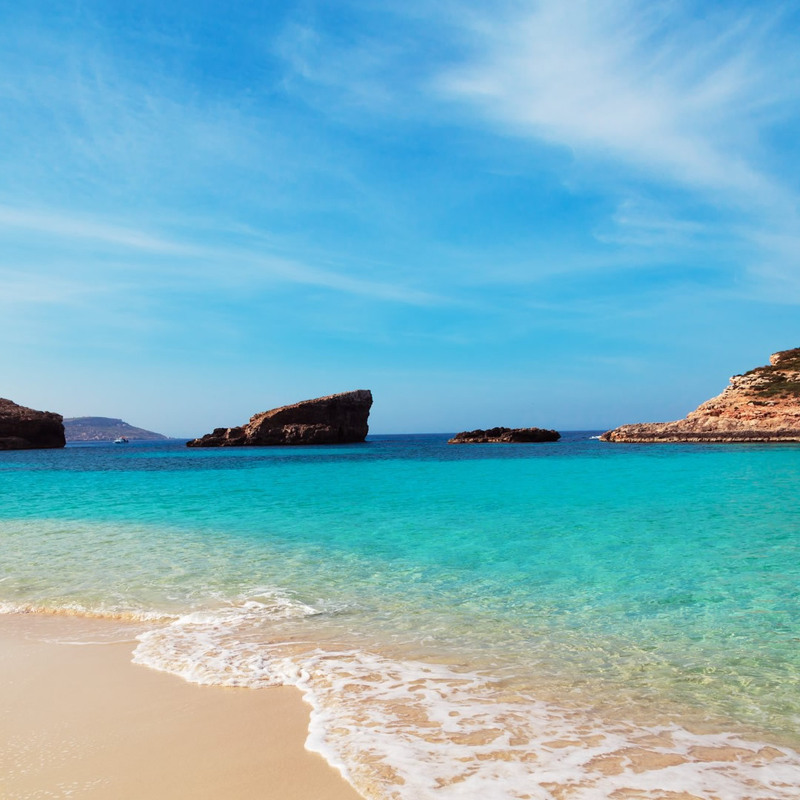 Malta is an Island in the Mediterranean Sea, popular mostly in the Summer Season for it's splendid beaches. Direct transport is available from Rabat to the most popular beaches including Golden Bay and Ghadira (Mellieha) Bay.